 This elite group joins a growing roster of actors who will honor their colleagues at the SAG Awards® Ceremony that already includes Halle Berry, Dakota Fanning, Lupita Nyong'o, Emma Stone and Kelly Marie Tran. The 24th Annual SAG Awards® will air live on TNT and TBS, Sunday, Jan. 21, 2018at 8 p.m. (ET)/5 p.m. (PT). Holly Hunter is a seven-time Actor® nominee for her work in film and television, including three consecutive nominations for her role as Grace Hanadarko in the drama series Saving Grace. This year, the Oscar® winner’s (for The Piano) performance in The Big Sick earned her a Supporting Role nomination in addition to her nomination as part of the cast. Allison Williamsis a first-time presenter and nominee at the Screen Actors Guild Awards this year. Mary J. Blige is a first-time presenter and nominee at this year’s Screen Actors Guild Awards. Her portrayal of Florence Jackson in Mudbound received a nomination for Outstanding Performance by Female Actor in a Supporting Role in addition to as a cast member. Frances McDormand is a two-time Actor® recipient for her roles in Olive Kitteridge and Fargo, for which she also earned an Oscar®. She is currently nominated for SAG Awards her Leading Role in addition to as a cast member in Three Billboards Outside Ebbing, Missouri. She also received Actor® nominations for her Supporting Role in North Country and in Almost Famous, for which she additionally was nominated as a cast member.